Jury’s out, are they good or bad? I know cookie cutters mean cookies, delicious and fantastic right? But do they work? 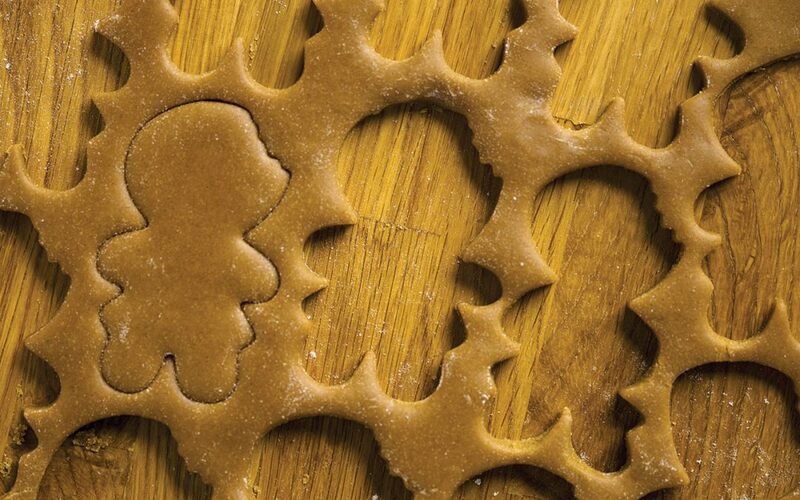 Cookie cutters set up an expectation where everyone doesn’t fit the mold. It’s the mindset that your business should have so many employees by the 5th year, or bringing so high of revenue. That starting a new business is only for the 20-30 year olds, and you have to have a college degree. It started as the American Dream, to go to college, get married, buy a home, and have 2.5 children. The problem is that this isn’t everyone’s American Dream. Don’t let the cookie cutter discourage or underestimate you. Grow your business at your pace, with strong foundations to support immense future growth. Now that we’ve gone over the perils of a cookie cutter, let’s cover when they can be good. There are some cookie cutter tools that are broad enough to fit your business. 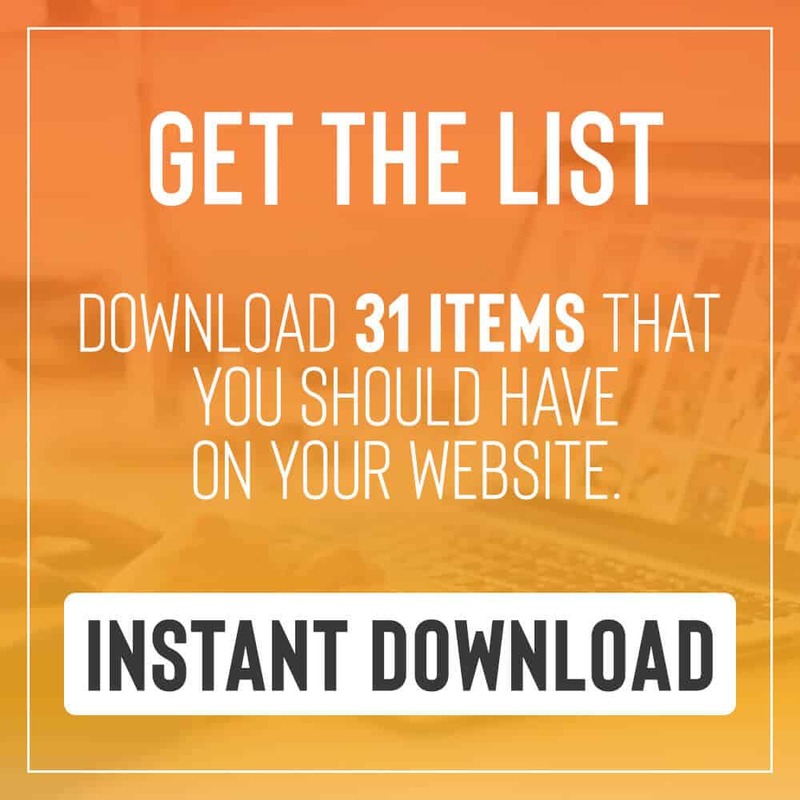 Brand Mentors is one of the tools, the instructions are the same because they use evergreen tools (tools that work in every season), but they are broad enough to fit into your business not the other way around (Yes, that was a shameless plug.) The point is that your business operates a certain way because it was created by an individual. Don’t get caught up in the comparisons, this is often when you lose what makes your business unique. Instead, use strategy and focus that will increase your business organically. Continue learning what works best and listen to sound advice.